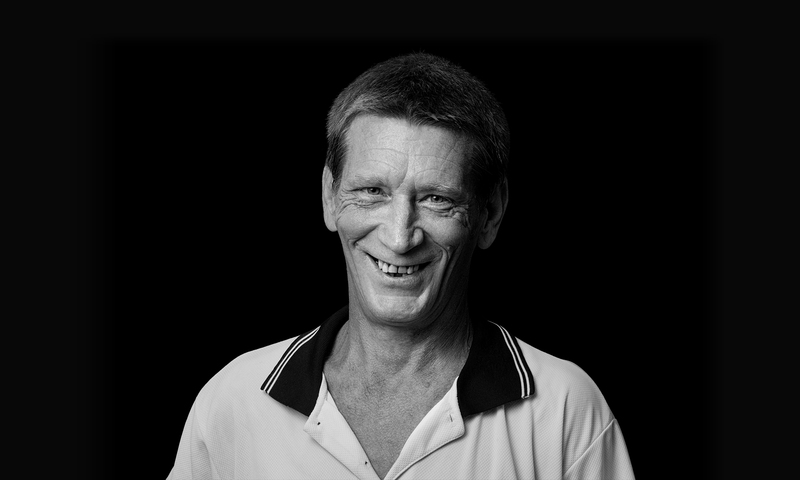 David took the long road back home to Darwin after suffering from addiction that led to the breakdown of his life in Adelaide, including the loss of his own car detailing business. He has now found his feet again thanks to WISE Employment and employer Scott at Northern Panel Works. With an automotive background, the team at WISE helped David get set up to re-enter the workforce by introducing him to some local employers in the field. They also helped him secure funding that enabled him to purchase the things he would need to secure work, including a new tool set. “The guys at WISE really went the extra mile to help me and I’m so appreciative of everything they did to get me a job. I really needed a fresh start and it turned out that my hometown of Darwin was the place I could do that,” said David. When Scott at Northern Panel Works heard about David and his skills, he didn’t hesitate to give him a try. Despite having minimal experience in panel beating, his automotive know-how gave David the edge and he worked hard to learn as much as he could on the job. “I’m so grateful to Scott as he has gone above and beyond as an employer, supporting me in whatever way he can including training. It was tough to get started as I hadn’t done any repair work in the past, but with the help of the guys I’ve been able to find my groove,” said David. Employment has not only helped David with his health and purpose, but by being employed again he has regained his confidence and feels much more secure in himself. “I was a broken man two years ago but with this role I’ve been able to turn a corner and start looking to the future again. I’ve got myself a car and have moved into my own home; in just nine months I’ve experienced such a change in my life,” explained David. Scott is now in the process of helping David on his next journey by assisting him in applying for a mechanical air conditioning licence, which he hopes will lead to a business opportunity for him. “David has been a huge asset to my team, he is one of the first in every morning and helps prepare the workshop so we can start work. We’ve learnt a lot from each other and I’m glad I’ve been able to give back and help steer his course for the future,” said Scott. David still believes he has a long way to go in terms of getting completely back on track, but after nine months of working at Northern Panel Works, he is confident he will get there.